Assembled on to the higher decks of the screens with clamps or anchored to the frame with screws. Reinforced with square bars to support bulky sized products. 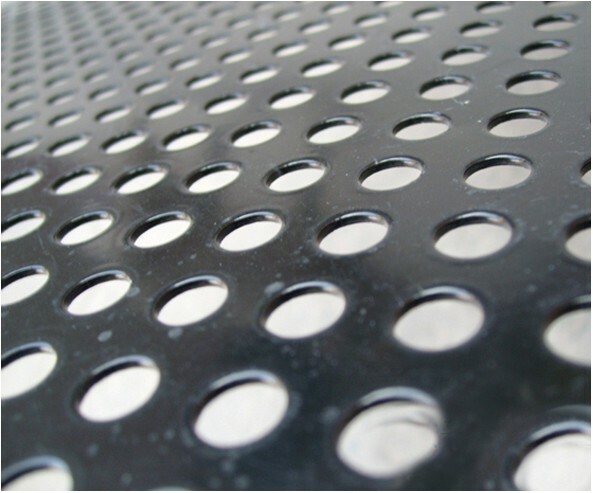 Looking for ideal Round Hole Perforated Stainless Steel Plate Manufacturer & supplier ? We have a wide selection at great prices to help you get creative. All the Round Hole Plate Factory Sales are quality guaranteed. 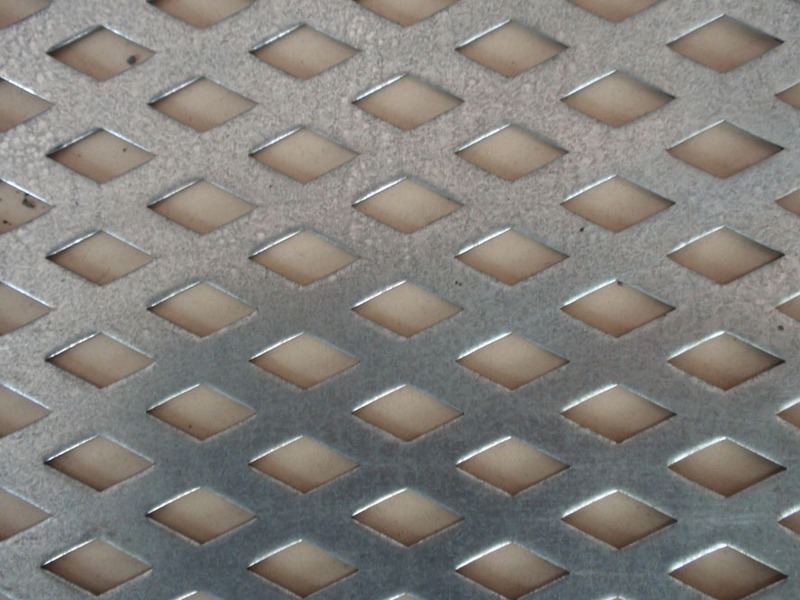 We are China Origin Factory of Metal Plate Punching Net Factory Quotation. If you have any question, please feel free to contact us.